Tuesday night Congress adjourned with a single senator blocking the Clay Hunt Suicide Prevention for American Veterans Act. Monday night we watched the “action” on C-SPAN as the bill was brought to the Senate floor. Senator Reid spoke in support of the bill, Senator Blumenthal offered the bill, Senator Coburn lodged his objection, Senator Blumenthal spoke again, Senator Walsh spoke in support of the bill, and then it was over – it all lasted about 8 minutes. That’s what you saw. But what you didn’t see, and what we are blessed to be a part of, are the countless people and the months-long process involved in bringing the SAV Act to its current temporary pending status until the new Congress convenes in January. What we want every veteran and every American to know is that every person involved in the process, at every step along the way, supports this bill. 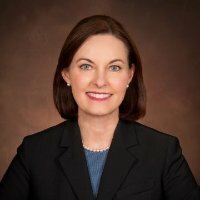 Every person has stepped up and done exactly what he and she could do to move the SAV Act along – every person, except one lone retiring senator who is no longer relevant to the conversation. The efforts of Iraq and Afghanistan Veterans of America and the sponsors of the bill are to be commended. They worked very hard to try and get the bill passed quickly prior to the end of the session. Unfortunately, the “fast track” process allows one Senator’s objection to stop the bill. In 2015, the regular process will be followed and the bill will be voted on. Based on the support we have seen, it should pass easily. We must all remember this bill passed the House unanimously and had full support of the Senate, except for one person. We expect similar support in 2015. The best thing that has happened as a result of the blocking of the bill is that our nation is talking about the issue of veteran suicide and voicing great concern. Our veterans are being shown tremendous support by the American citizens. We are extremely grateful to everyone for supporting these courageous men and women who serve in our military. They deserve the best that America can give them. We have heard from a lot of you – veterans and non-veterans – and the passion is high – disappointment, disgust, anger, outrage and frustration. Let’s focus all of our energy on the real enemy – SUICIDE! Our fight against suicide started with Clay. The SAV Act is about our veterans. The issue of epidemic suicide is about all of us. We are losing precious lives. Although a step in the right direction, the SAV Act will not, in itself, conquer this problem. Every one of us must step up and help. Every one of us must do what we can do to conquer this enemy. The SAV Act will pass in 2015. We have no doubt whatsoever. In the meantime, what we want our veterans and their families and loved ones to hear is that there is hope. You are loved. Those of you who are struggling – please, do not give up hope. Hang in there. One man’s blocking this bill does not mean anything other than one man blocked the bill. The people of America care. You are not alone! 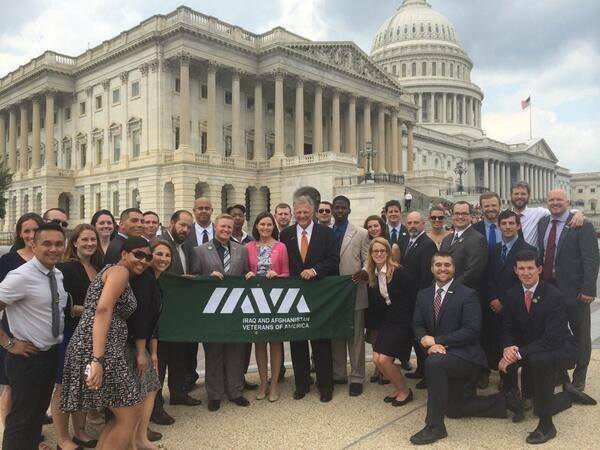 If you are not already a member of IAVA, go to www.iava.org and join.